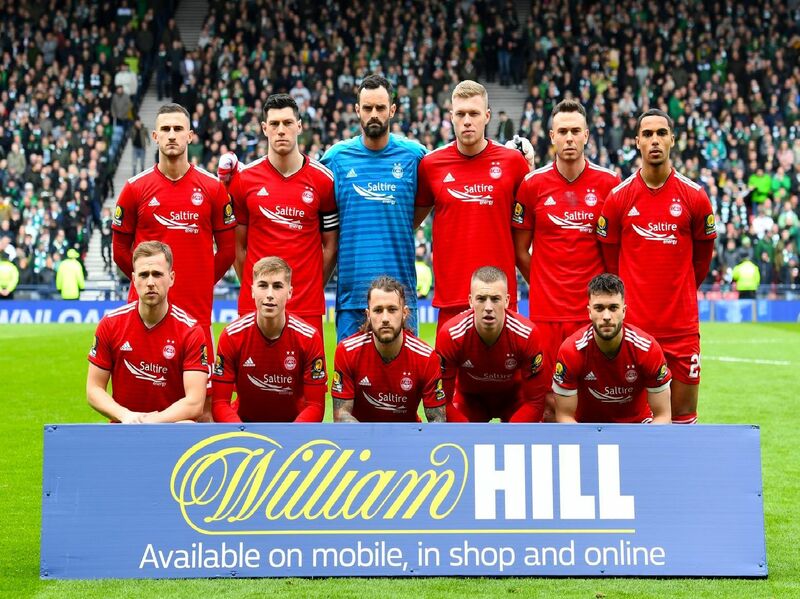 Aberdeen started brightly before Dom Ball was sent off in the first half. Scroll through to see how each player fared. The Englishman produced an excellent save to deny Jozo Simunovic before denying James Forrest a second late in the first half. Little chance with goal. Left his side in the lurch when sent off for a late, horrible challenge on Ryan Christie in the first half. Started well against James Forrest but gave the winger space to turn and score and was bettered for the rest of the encounter. A difficult afternoon but stood up well against Odsonne Edouard.